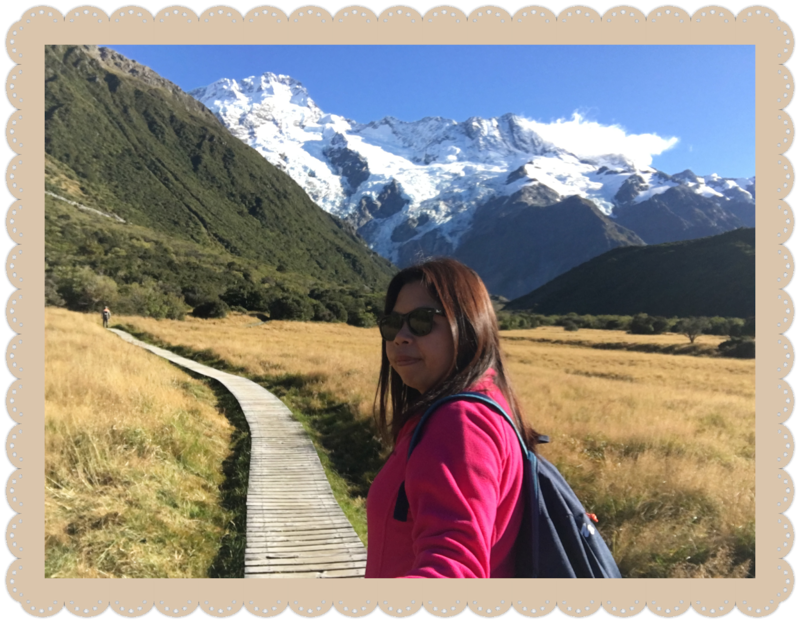 I knew my last out of the country trip for 2013 will be amazing for so many reasons. Starting it off was us flying internationally with Philippine Airlines (PAL) for the first time. We were not on a budget airline! Weee! Haha! 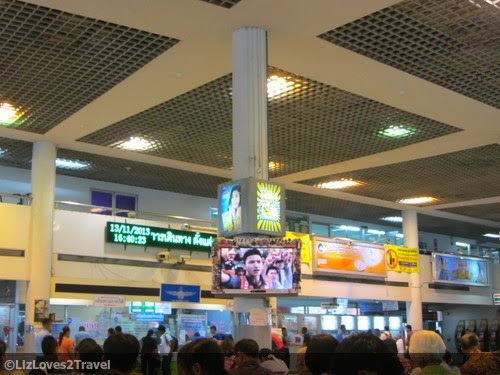 We were able to book a flight to Bangkok for USD 90 (PHP 4000) only. 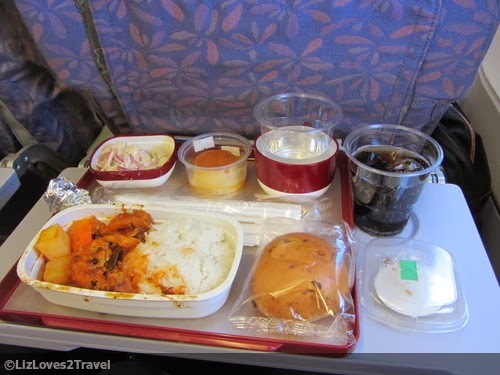 We had Chicken Afritada with Rice, Salad, Leche Flan and a Pork Bun. You can choose between soda or juice for your drink. Of course there's water too. After the meal, you will then be asked if you want coffee or tea. The food tasted good. I wasn't able to eat the bun anymore because I was already full. After almost 3 hours, I was once again in Bangkok. 2 years ago, I came here all by myself. It was a little different now because I came with someone and it was now a morning flight. No more sleeping in the airport. 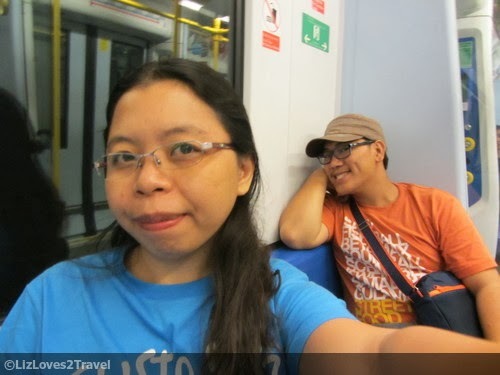 After exchanging some dollars to baht, we headed to the Airport Rail Link and took the train going to Phaya Thai. We were the only people in this one cart. You can do whatever you want. Lie down, do some cartwheels, pole dance, anything. But nope, we didn't do any of those hehe. 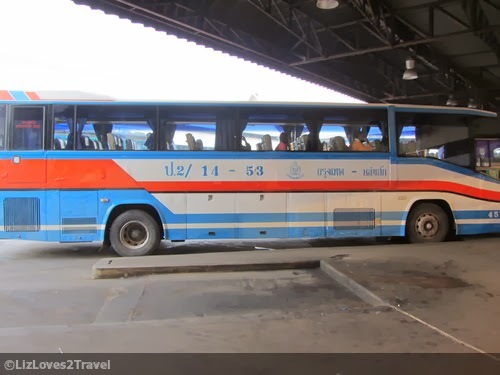 Our plan was to immediately head to the Northern Bus Terminal (Mo Chit) and get ourselves a ticket to Chiang Mai for that night. Loy Krathong was just a few days to go, so it was high season. Also, the trains going that route has not resumed its operation since the derailment incident back in August. AirAsia and NokAir flights were all fully booked too, so I knew it's going to be more challenging. From Phaya Thai, we took another train (Sukhumvit Line) and alighted to the last station in the North which is the Mo Chit station. 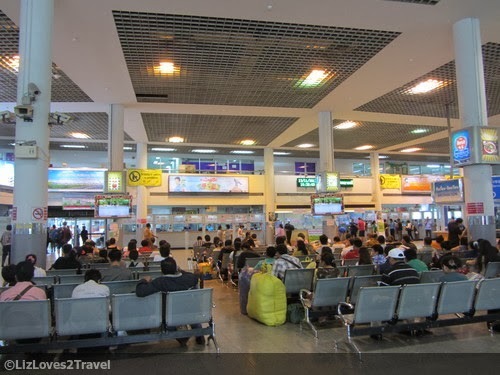 We initially thought the bus terminal is just close to the BTS station. Just relying on the map that we got from the airport, we tried to walk for a bit. After a while we noticed that there's no bus terminal in sight and decided to just take a taxi. It was the best decision we've ever made because it isn't near the BTS station at all. It's in a somewhat remote location too. We were able to have a good look around afterwards. It is a big terminal. I mean already big enough since it just caters to passengers going up north. 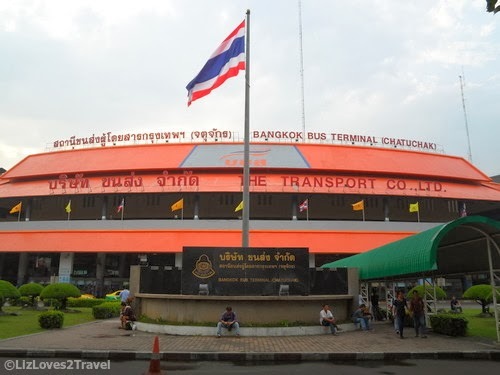 Bangkok has 3 major bus terminals. 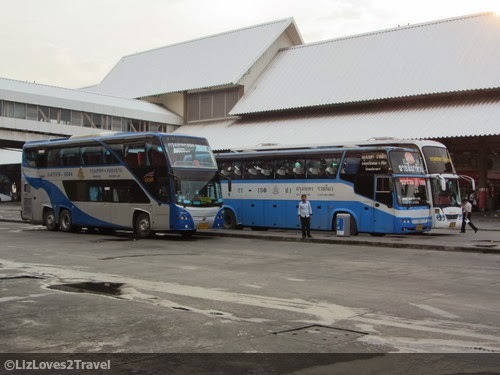 The other 2 is the Southern Bus Terminal where you can find buses that will take you to the awesome beaches in the South and the Eastern Bus Terminal which houses the buses going to the Southeastern provinces and the Cambodian border in Aranyaprathet. We thought we can still go around Bangkok for a while since we are taking the night bus. But already knowing that the terminal isn't close to the train station, we decided to just stay there and waited it out. It was a good place to stay at though. 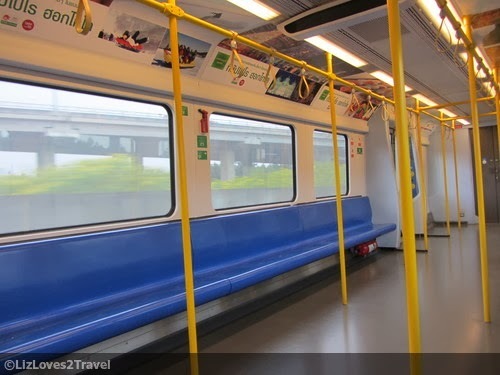 It is clean, air-conditioned, well-ventilated and has enough seats for the waiting passengers. There is a food court at the right wing (where we had our super late lunch). There are also considerable number of restrooms and they are clean. We killed 3-4 hours in this bus station. 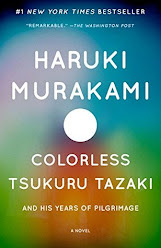 It wasn't bad at all. It was a pleasant stay for a bus terminal. 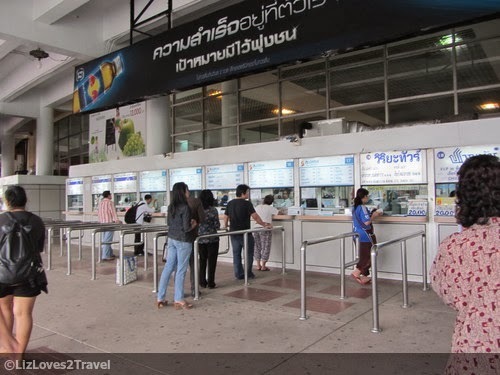 In Suvarnabhumi Airport, the money changer with the best rate is Kasikorn Bank. 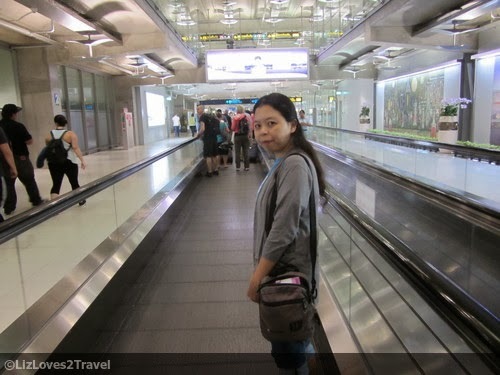 It is located at the Basement Floor, same floor as the Airport Rail Link (ARL). It is on the left side with a green booth. We almost missed it, good thing we saw it when we walk back. Taxi from Mo Chit to Northern Bus Terminal (Mo Chit 2) costs more or less THB 50 depending on the traffic. There are a lot of taxis waiting outside the BTS station. In the terminal Food Court, they don't accept cash. Purchase some coupons first at the booth in the center near the Entrance. Don't worry about changing too much money, you can exchange it again for baht when you're unable to use all of them. This is Part 1 of my Chiang Mai travel series.